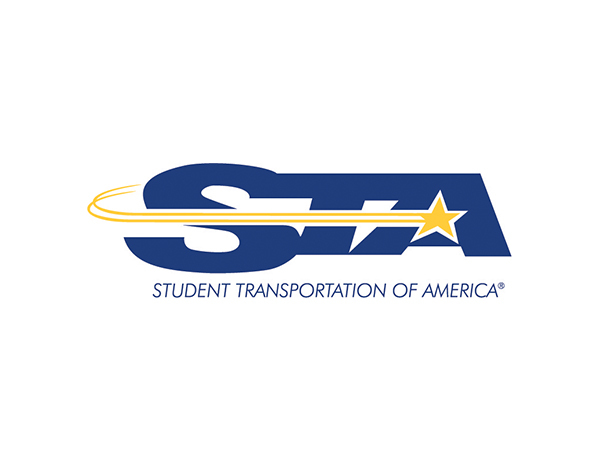 Student Transportation Inc. is North America’s safest independent provider of school bus transportation services and a growing family of local companies. We have an industry-leading safety rating, the youngest fleet in the business, and are committed to providing the highest level of reliable student transportation. In the role as a Junior Staff Accountant you will be responsible for preparing and reviewing bank reconciliations, preparing monthly reconciliations and assisting the Regional Controller with audits. Our ideal candidate will have previous experience in an accounting office role with intermediate knowledge in Oracle; excel workbook and MS office programs. In addition our candidate will be wearing many hats, being a self starter who can maintain a steady workflow pace is essential. •	Participate in month-end general ledger and AR sub ledger close process, and financial statement preparation. •	Prepare and review bank reconciliations. •	Complete balance sheet reconciliations as assigned. •	Research monthly income statement variances vs budget and prior year. •	Assist Regional Controller with audits. •	Be able to interact with operations branch managers on financial transactions and internal controls. •	Prepare customer invoices monthly. •	Intermediate knowledge of the following programs, Oracle, Excel, Word, etc. •	Ability to multitask and wear many hats. •	Ability to work with varying personalities. •	Self starter with a willingness to learn new skills and procedures. •	Ability to maintain steady pace of workflow at all times and provide support to team members as directed.